"The best of British design from the heart of Devon"
Handcrafted beautiful gates designed and created locally and guaranteed to last for many years to come. In reality, a beautiful bespoke gate is the front door to your garden, it is the first engagement any visitors to your home has with you and so has to reflect you and your personality. If done badly they can be seen to be over the top, showy and in some cases, even aggressive to the outside world. On the other hand if well-designed, the right driveway gate in the right setting can be a truly beautiful thing. One of the first considerations should be whether you want an driveway gate and how you're going to use it. 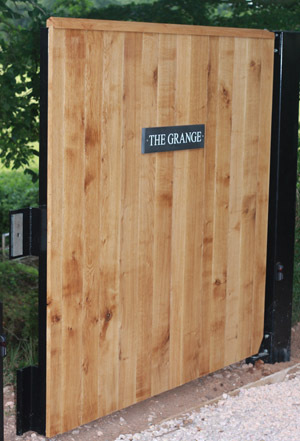 Apart from it looking good you will need to consider what you would like the gates to do. This may seem obvious but think about the volume of traffic both by foot and by car coming in and out of the gates and also whether you will need access, whether it primarily for security purposes or for privacy. The following practical wish list will form the basis of your brief as the choices you opt for will have an impact on a variety of factors. This will include whether your gates will need to be automated and if so in what way and how will they be controlled. It will also determine whether you'll need additional pedestrian access as well as the material they have been built out of. The choice really is yours. But looking in more detail at your requirements, your budget and your overall vision of how your new bespoke gates will look, as well as the image they will portray, is essential. "A beautiful bespoke gate is the front door to your property, it's the first engagement any visitors to your home has with you." 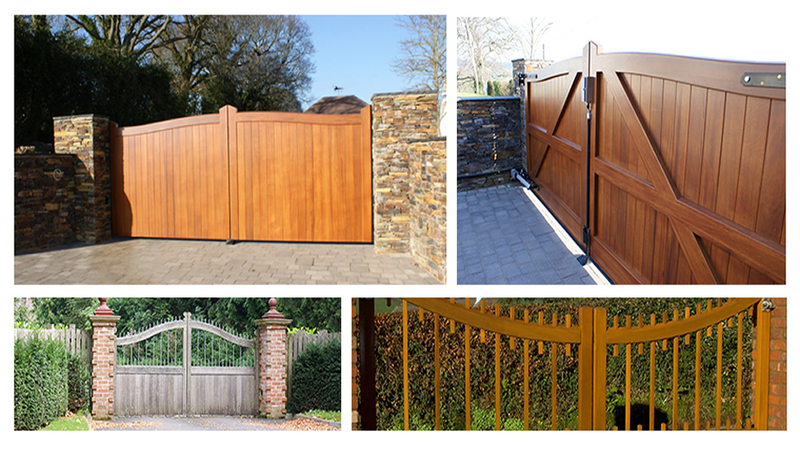 The amount of money your gates will cost really does depend on a variety of factors as discussed above. durability, stability and life expectancy of your gate, so this should be thought about in much detail from the outset. 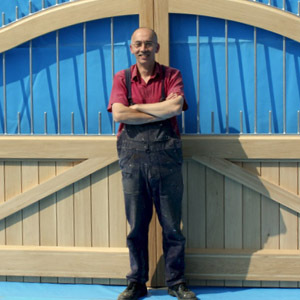 Whatever wood you choose, there are unfortunately no quick fixes and the key to a long-lasting and beautiful wooden gate is through regular maintenance.
" Add value to your home with beautiful wooden gates"
Your overall vision of how your new bespoke gates will look, as well as the image they will portray, is essential. and close ties to the local community. Family firm of bespoke joiners working across Devon and specialising in bespoke staircases.